Ian knows this so well. What are you driving? Do you have a trailer behind? Y'all need to get a motorcycle for that daily run. 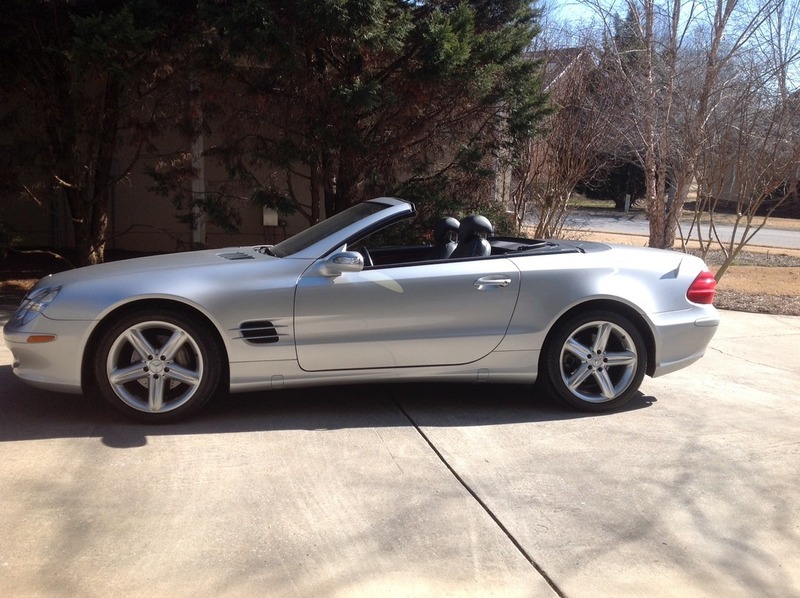 It would be a little more lively if filmed while driving my SL 500. Near as I can figure the video was shot from a pick up truck. When the M-Bs, BMWs, Porsches, and Miatas are grouped together it's like the wacky races. Here's a motor cycle ride up the "W" for Mike. Here's my ride up and down the mountain.